Whether you’re managing your own content marketing campaign or you’ve hired a company to manage one for you, it’s critical you have a clear picture of what results to expect. 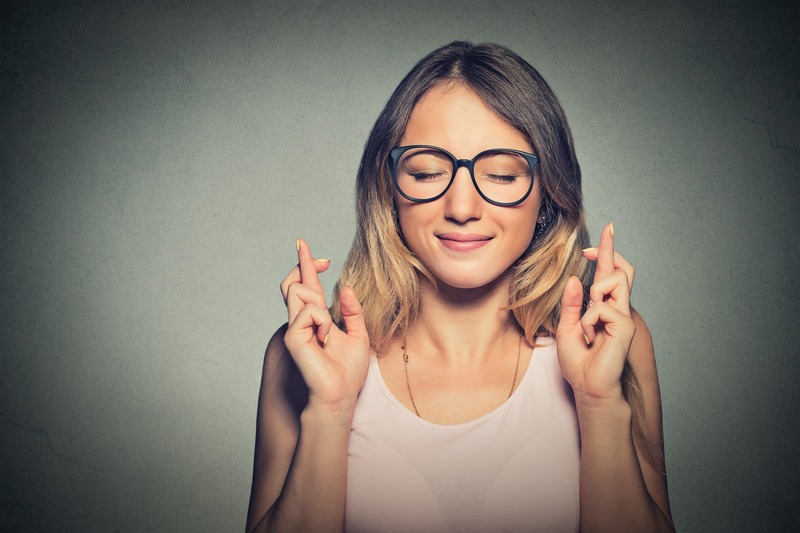 The truth is there is a sweet spot that is just right with content marketing expectations; having too high hopes can lead to disappointment and frustration while setting the bar too low can be equally disappointing and not produce enough of a return on your investment. If you’re wondering if your content marketing expectations are set in the “just right zone,” keep reading! 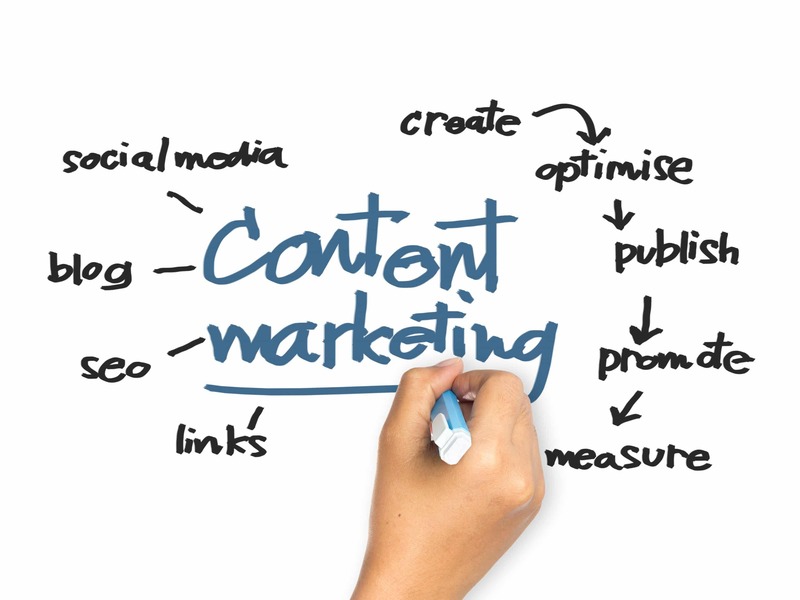 Are you investing in content marketing? In short, it includes blogging, guest articles, infographics, videos, social media updates, web copy and email campaigns to form a connection with your target audience. It’s proven to work, too. This post shares the details. Are Content Marketing Results Instant? Wouldn’t it be lovely if you uploaded a new post to your blog and instantly new leads starting pouring in? One of the unrealistic expectations we frequently run into is that results from content marketing should be instantaneous. We wish this were the case, but it’s not. Successful content marketing takes trial and error to find the sweet spot of what resonates with your audience. And once you think you found that “just right” zone, it can change over time along with your customers’ needs. The plain truth is that with all forms of content marketing, it is exceptionally rare to see instant results; even some viral content takes years to catch fire. How Long Does It Take for Content Marketing to be Successful? You’re probably asking yourself, “How long does it actually take to see results from content marketing?” Some may think only a few months is enough time to see a substantial return on their investment. This is setting the bar extraordinarily high. A good rule of thumb is to give your content marketing strategy a minimum of 12-18 months to see results before you decide to drop or continue with the technique. In fact, Three Girls’ clients that have sustained their content marketing for two years or more have reported that they began to experience the benefits of a robust sustained campaign after a couple of years. That doesn’t mean you can’t evaluate the strategy during this time. In fact, it is a great idea to monitor each form of content to discover what your customers are responding to; you can use this information to tweak your plan to include more of what they want and less of what they don’t. 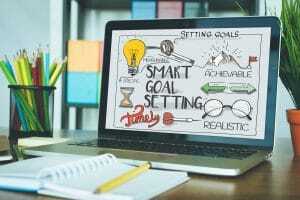 Are you setting SMART goals for your content marketing campaign? Let’s take a look at each step individually to see how you can use it for your content marketing campaign. Specific. Ask yourself what exactly you hope to get out of your content marketing technique. Do you want more website traffic? Increase your social following? Higher sales? Get specific. How much of an increase do you want to see? Measurable. In order for your goals to be successful, you need to be able to measure them against some benchmark. Trying to increase web traffic? Use Google Analytics to determine how many visitors you have before starting your campaign and as a guide to measure your success at the end of the campaign. Achievable. Make sure your goal is reasonable and don’t set the bar too high. To expect a dramatic return immediately is not an attainable goal. Consider the time and resources you have to dedicate to your content marketing, as well as the industry you’re in when determining how achievable your goals are. For example, a beauty company has the specific goal of doubling their small social media following organically in the next few months – the goal is specific and measurable. However, they can only dedicate the time and resources to post once every couple days. In a saturated industry and with less time to put into their social media, it is unlikely they will be able to double their following organically in a short period. Relevant. How will the content marketing technique help your customers and your company? Having a social media account, blog or newsletter just to have one is not doing any favors for your business. Incorporate into your goals how these content platforms will improve your business and provide a true benefit for your customers. Timely. Keep in mind our advice above – to truly see an accurate representation of your progress it will take a minimum of 12-18 months. Discarding your content marketing strategy after six months because you haven’t hit you’re your follower count is a huge mistake. Six months is a great time evaluate the progress you’ve made and make necessary changes, but your time limit should be set for significantly further in the future. That being said, make sure you do set a time limit to reach those goals. Not setting a deadline for success will make it hard to measure your results. Now that you know what to expect and how to set content marketing goals in the “just right” zone, here are some common mistakes that can derail your progress. 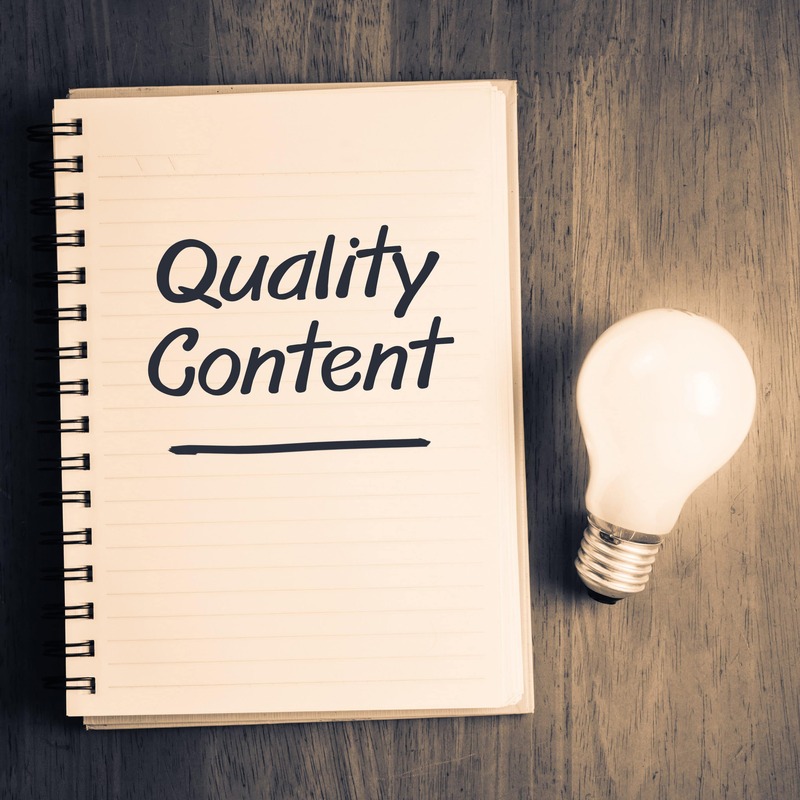 Is quality content a key component to your strategy? Focusing on Quantity Over Quality. 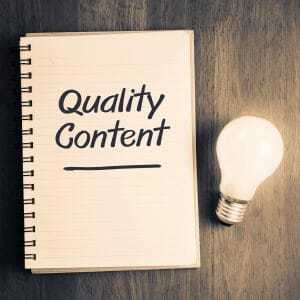 As you develop your content, don’t focus on the number of pieces you’re turning out over the quality of each piece. It is always better to have less content that your audience responds well too than spamming them with information they may not care about. Not Communicating SMART Goals with Your Team. Once you develop your SMART goals, don’t forget to share them with your team to make sure everyone is on the same page. In order for real progress to be made on your campaign, all members need to work together toward the same objectives. Blanket Posting. Don’t create one piece of content and paste it to every communication channel. Using one post to cover all your bases will feel like spam to your audience members who follow you on multiple channels. Instead, create it for a specific platform and then tweak it to be a good fit for your other channels. Not Considering the Platform and Specific Audience. In line with creating one blanket post for all content channels, is not considering the differences of each platform and their audience. For example, the information you post on Twitter should be concise and to the point, while users on LinkedIn are looking for more professional, in-depth information. You can share the same piece of content on each account, but they require very different introductions leading into it. Inconsistent Brand Identity. Whether you plan to handle your content marketing from beginning to end or want to enlist the help of others, it is important that everyone is aware of your brand’s identity. This includes style, tone and voice, as well as visual elements. Relaxed and casual images paired with professional, corporate language can be jarring and confusing for your audience, so make sure the graphics and text are a good match. Forgetting to Proofread. Proofreading can be one of the more tedious parts of content marketing, but it is crucial. A silly typo can derail the industry credibility you’ve worked so hard to establish. My rule of thumb is once I am finished with a piece of content, I walk away from it for at least 30-minutes (longer if possible) to give my brain and eyes a break from it. You’ll be amazed at how many errors you’ll catch once you take a step back. If you’re under a strict timeline that doesn’t allow for a break, send the piece to someone else to review for you. 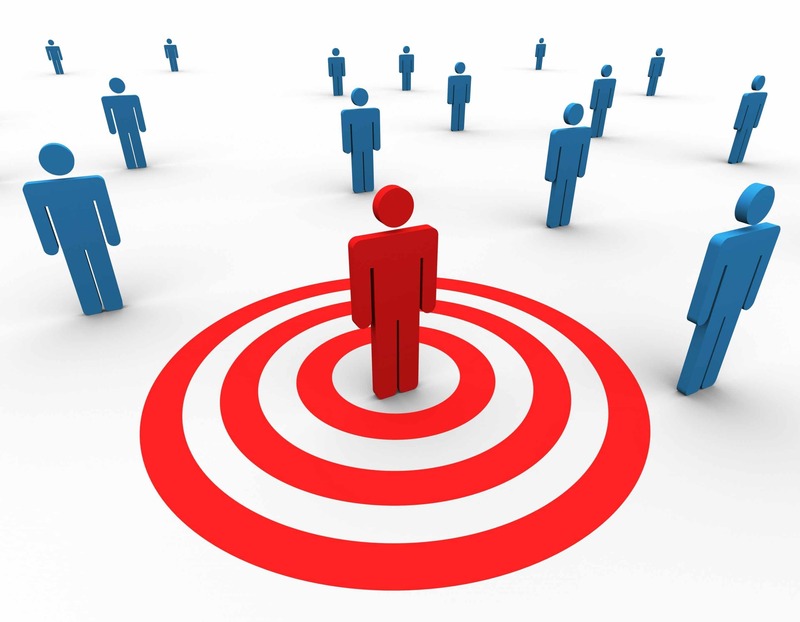 Is your audience front-of-mind during your content marketing campaign? Losing Sight of the Audience. 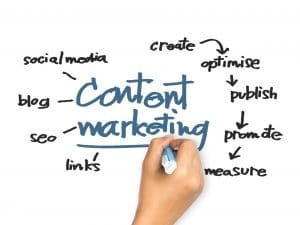 Remember the point of content marketing is sharing information and connecting with your audience. When you’re deep in the content creation trenches, it can be easy to lose sight of this important detail. 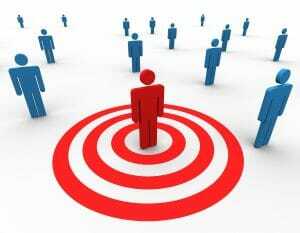 Make sure that each piece serves your audience and provides them with relevant information they want. Not Adding Variety. Don’t be afraid to add a little variety into your content marketing. A blog post with plain text and no images can feel stale and uninteresting. Including appropriate pictures and a video adds interest and a human touch. Beyond including different forms of content, don’t make everything you share about your brand – offer your audience a variety of information. The 80/20 rule is a fantastic way to make sure you’re producing an assortment of content for your followers. The rule is simple: 80 percent of what you share should be pieces that are not self-promotional, but still provide value to your customers; the other 20 percent of the content you share can directly promote your brand. We have found this strategy to be successful in increasing engagement, followers and more! Posting Content Inconsistently. Consistency is key with content marketing. You can follow every guideline, avoid every other mistake and create stellar SMART goals, but if you’re not creating and posting consistently, you’re not going to see the results you’re hoping for. We suggest you write a week’s worth of content at a time and take advantage of scheduling tools like Hootsuite so you don’t have to worry about posting on a day-to-day basis – the app does it for you! Giving Up Too Early. I’ve already touched on this above, but it needs repeating. Content marketing takes time. Don’t give up before you’ve really had a chance to get started! Results won’t happen overnight; keep pushing through and you will be rewarded for your patience! Finding the “just right” zone for your content marketing expectations is possible with a little time, effort, patience and planning. Keep the advice in this article in mind as you prepare your next content strategy and you’re sure to see your efforts blossom. Want to learn more about content marketing? Check out these other fantastic Three Girls’ articles on the topic.